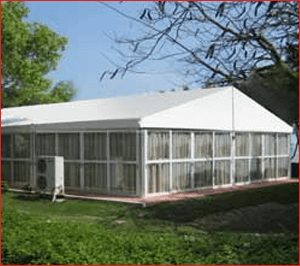 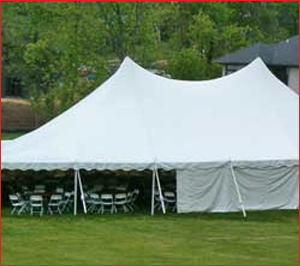 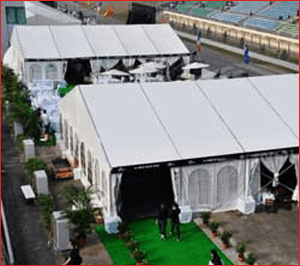 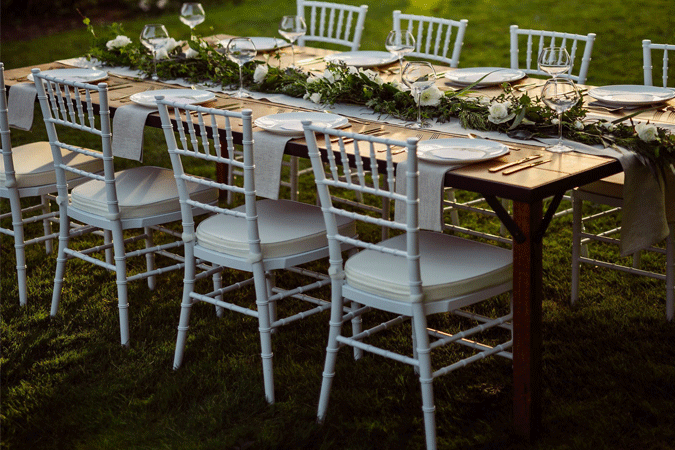 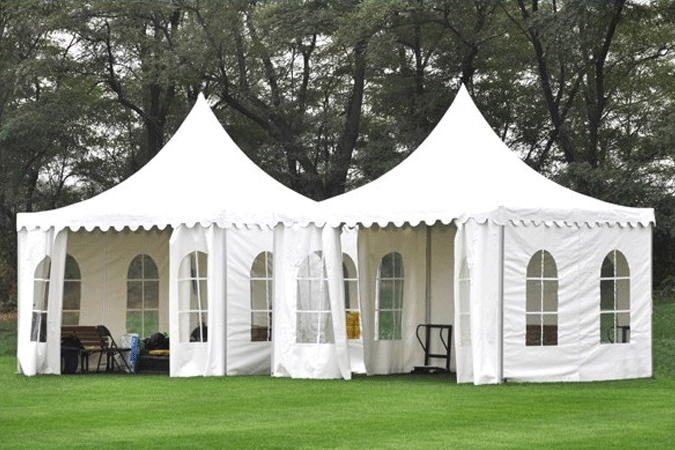 Tents for Sale Benoni, Johannesburg, Pretoria South Africa and the entire Africa at an affordable prices to buy.We manufacture and supply world class tents and marquee for Function, Event, Private party and wedding. 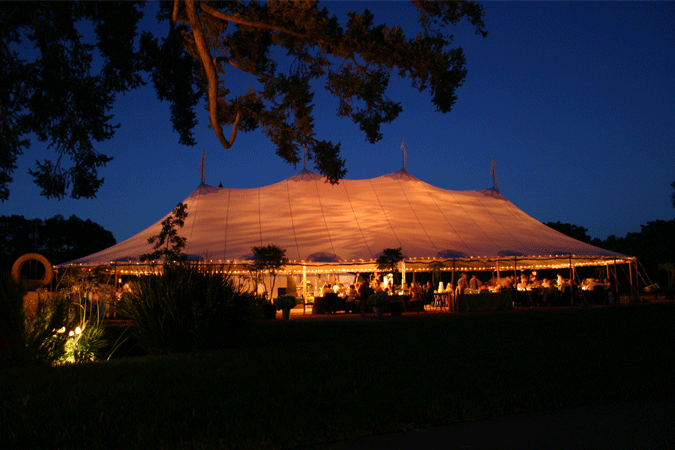 The old fashioned, retro tent never gets too old. 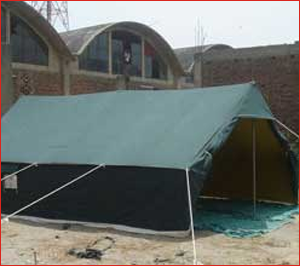 Many people are still attached to the peg & pole tent as it brings a sense of comfort due to its long existence and familiarity. 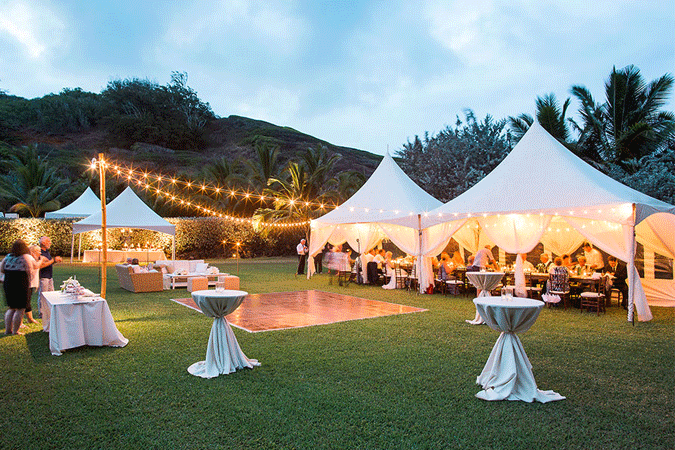 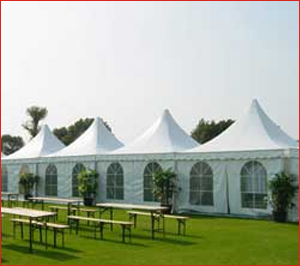 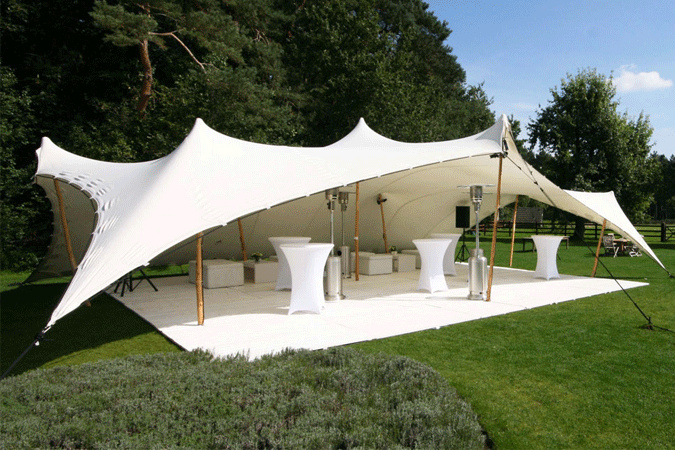 Peg & Pole Tents can be used for weddings, parties, carnivals, corporate events, summer balls and many other functions. 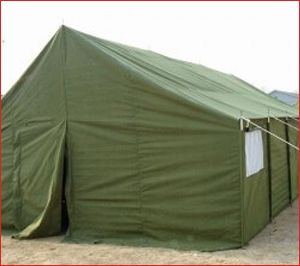 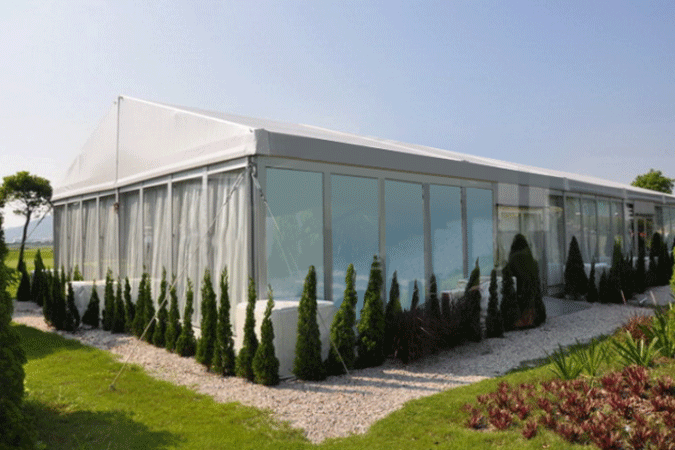 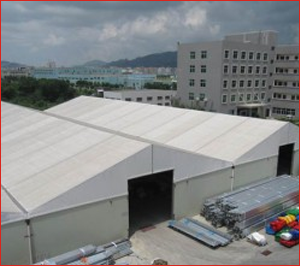 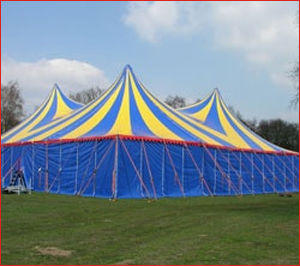 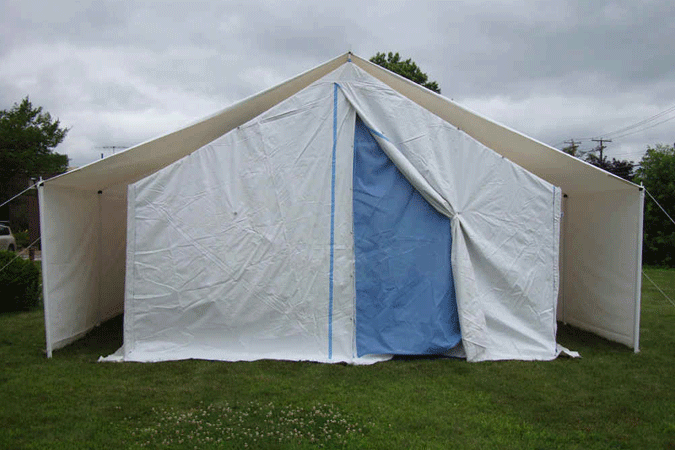 These tents are easy to erect and dismantle as well as convenient to stock and transport. 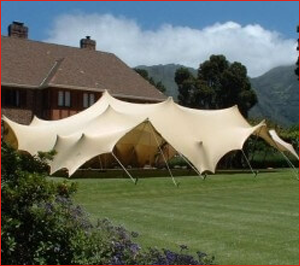 All our tents for sale in Benoni are well manufactured by our qualifie manufacturing department. 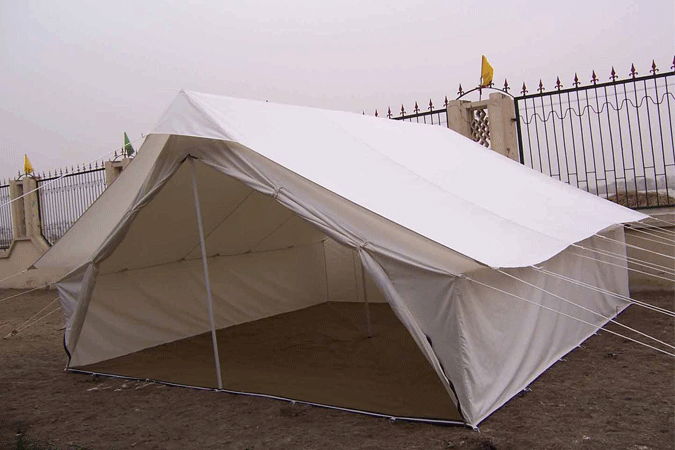 We take making tents to another level.